Woohooooo what a DJ line. This is gonna be an epic Techno Party Night. Cant wait to be back playing here again Sometime!!! It will be Awesome !!!! 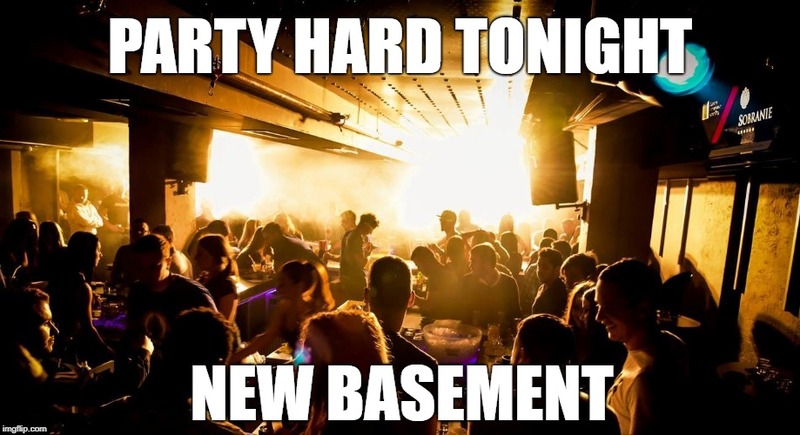 the NEW BASEMENT will stay closed this Wednesday. WOOOOOOOOOOOOOOT so happy to announce you all the line up for this Wednesday! So this will be one of the last parties before the big update. I enjoyed playing for you all. Thanks for the invite, Chloe Nice to see a solid community of technoheads in 3dx.